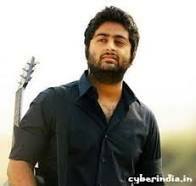 Jhanjhraan song is sung by Meet Kaur, Ankit Gera and Noddy Singh. This song is penned by Noddy Singh and composed by Sumit Sethi. This song was released on 12 Feb 2019.